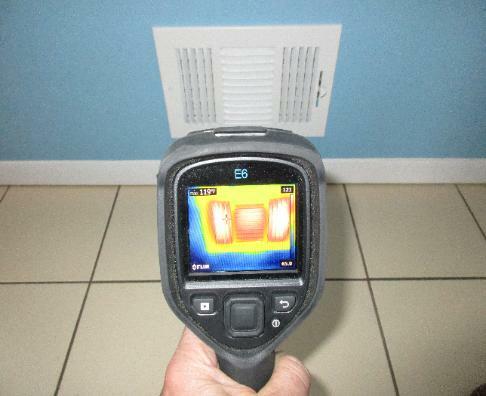 inspections to home buyers, home sellers and home owners. the New York, Department of State Standards of Practice. 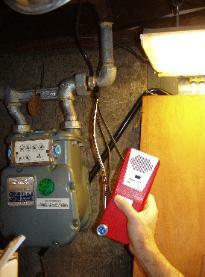 report are included with your home inspection. to the date of the inspection. agreed to in the contract. You are encouraged to follow Mr. Weller throughout the inspection. 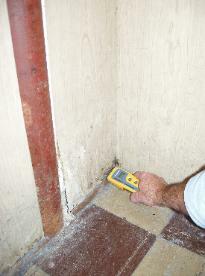 After the home inspection, you will receive a typed report via e-mail.